Featuring the head of a deer, this Personalised Deer Head Camphor Laurel Chopping Board can be personalised with a message of your choosing! 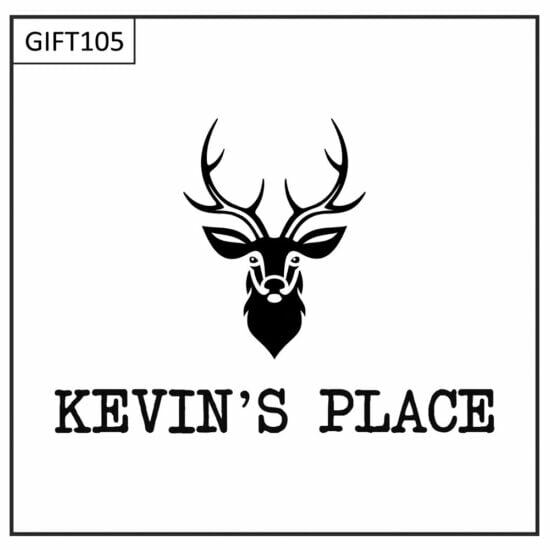 The perfect gift for a wide variety of occasions, such as birthdays, Christmas or Father’s day. 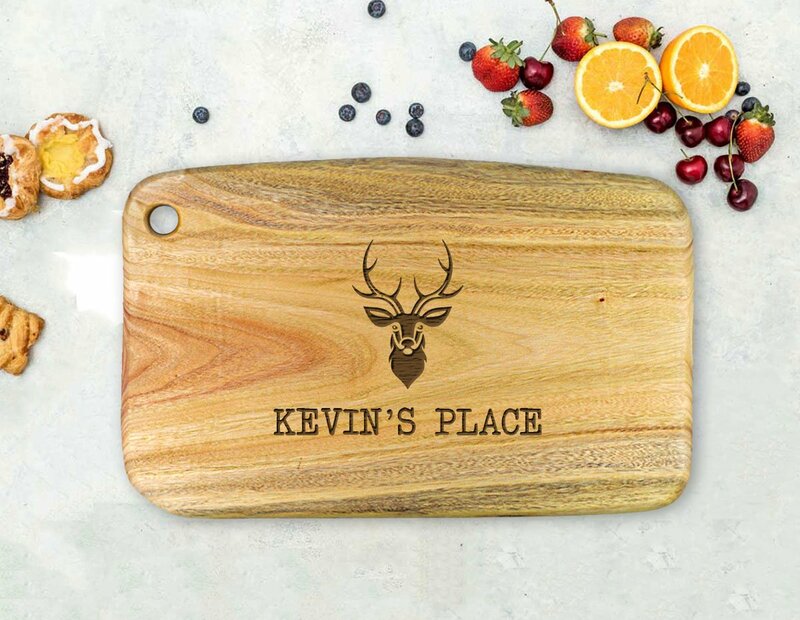 Personalise this chopping board using the ‘Short Message’ field below. Please provide the short message as you’d like it written, i.e. Kevin’s Place, John & Susan, etc. 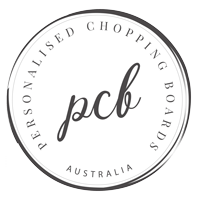 We are happy to make design changes at no additional charge, simply contact us with any changes you might like.